Roof slates and tiles are traditionally used to add a waterproof element to your pitched roof. These are commonly fixed to battens over a reinforced underfelt. 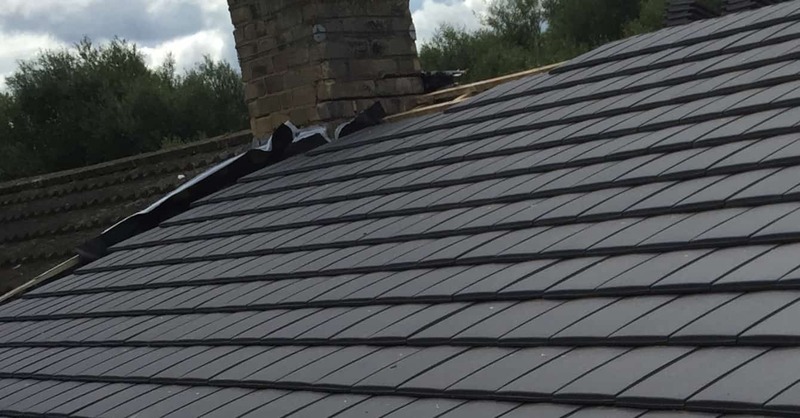 A Goodwill Roofing and Building Maintenance Ltd offers a complete range of materials, including natural and man-made slate, to cater to any domestic or commercial project in Surrey and Berkshire. With more than 30 years’ experience in working on garage roofs, porch roofs, and complete installations, we have the knowledge and skills required to offer the assistance you need on any type of roof. By adding a guarantee to our quality work to ensure your roof is durable and watertight for many years to come, we put your mind at ease.